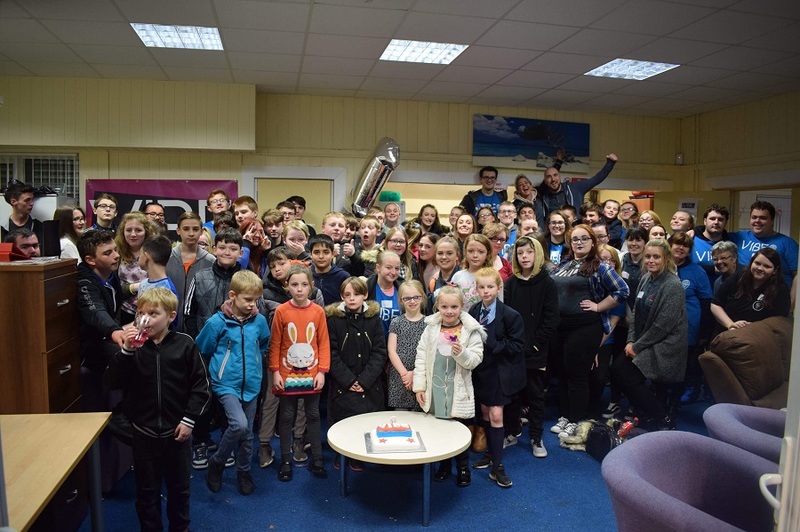 A Bootle youth group celebrated its first birthday in style as children and members of the Vibe organisation put on a special party. 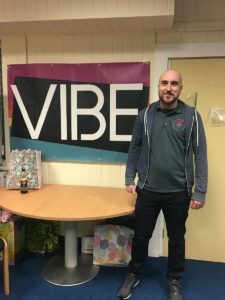 Vibe, an organisation for young people aged 12 – 18, has grown with both numbers and opportunities in such a short space of time, as part of Conquer Life CIC. It provides fun activities and entertainment on a weekly basis, always with an underlying message of promoting positive mental health and wellbeing. Paul Melia, aged 30 from Bootle, is the managing director of Conquer. He told JMU Journalism: “In this community, there are young people who didn’t have a place to belong, and I think that is one of the most important things when it comes to building positive mental health. Run by a team of dedicated volunteers and youth workers, there are plans to expand the youth group into schools in the local area. The birthday event provided guests with a chance to enjoy a range of fun activities, such as glow-in-the-dark sports, face painting, sewing, arts and crafts and a gaming station van, which came from funding provided by the Merseyside Police Property Act fund. Mr Melia added: “I am so passionate about this, and I’m so proud to see where we have come now and we have our own base in the community that we can provide stability for the young people.